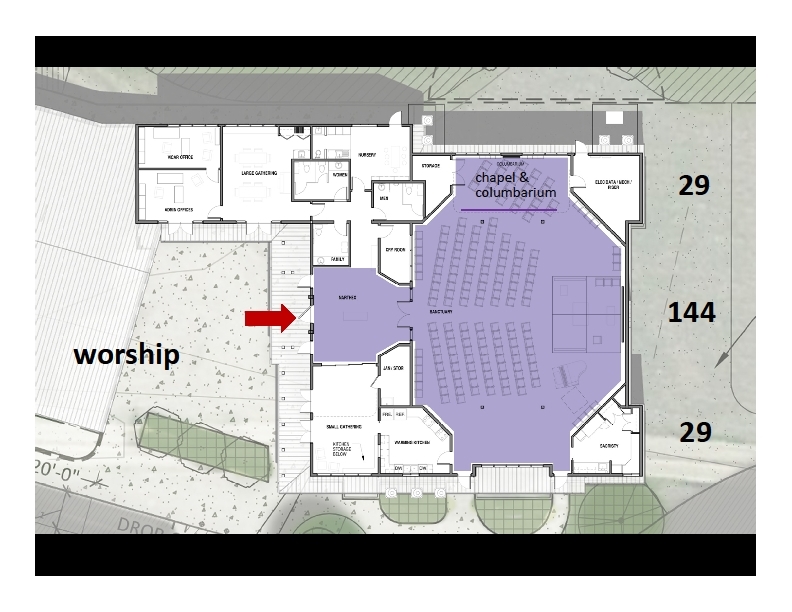 Since 2012, we have been working on a long range plan that includes the purchase of new property and building a new church building. We have purchased new property, raised funds with a capital campaign, and we’re working with an architect to design a new building. 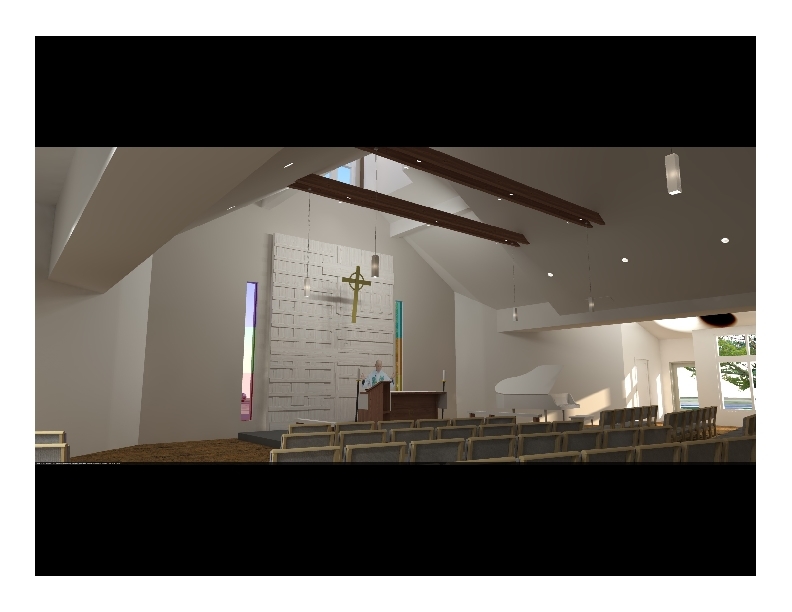 The following people have been appointed to St. Antony’s Building Committee: Bill Reeder, Heidi Feenstra-Wilson, Peter Stockwell, Loretta Mcginley, Bob Hoag, Lynda Loveday, David Sorrell, Carrie Rivers, John Stockwell, Bill Fulton, as Vicar, Malcolm Campbell, as Advisor, Rod Mash, as Master Planner Advisor. 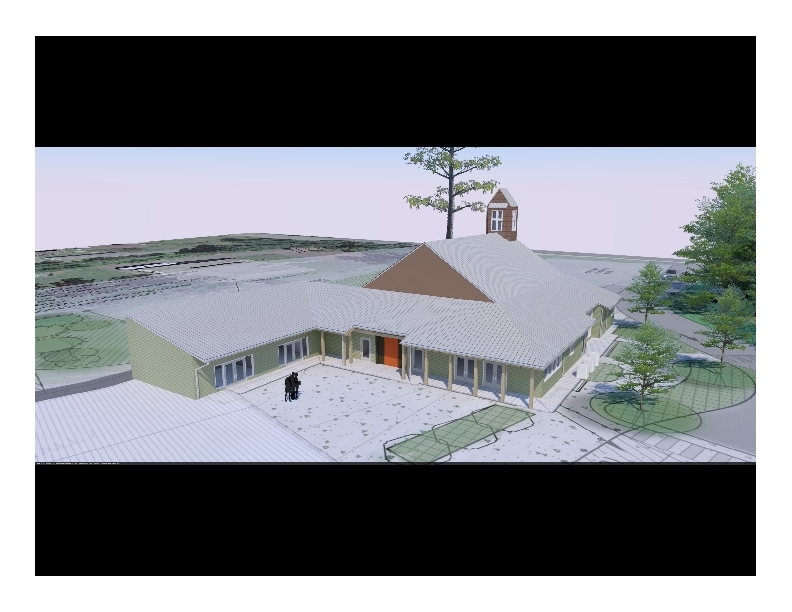 Mission – The mission of the Building Committee is to plan and construct a new church campus on a new piece of property. Members of the team will act on behalf of the congregation, listening carefully to the congregation, being guided by prayer and discernment of the Holy Spirit. In 2015 we selected the firm of Rice Fergus Miller to be our architects and we have been working with them in the design process. We plan to start construction in 2016. Working with consultant Marc Rieke, we had a successful capital campaign in the fall of 2014, raising pledges of over $450,000. In the Spring of 2014, we purchased a new piece of property at 11885 Old Frontier Rd, Silverdale, WA, about a mile north of our current location. 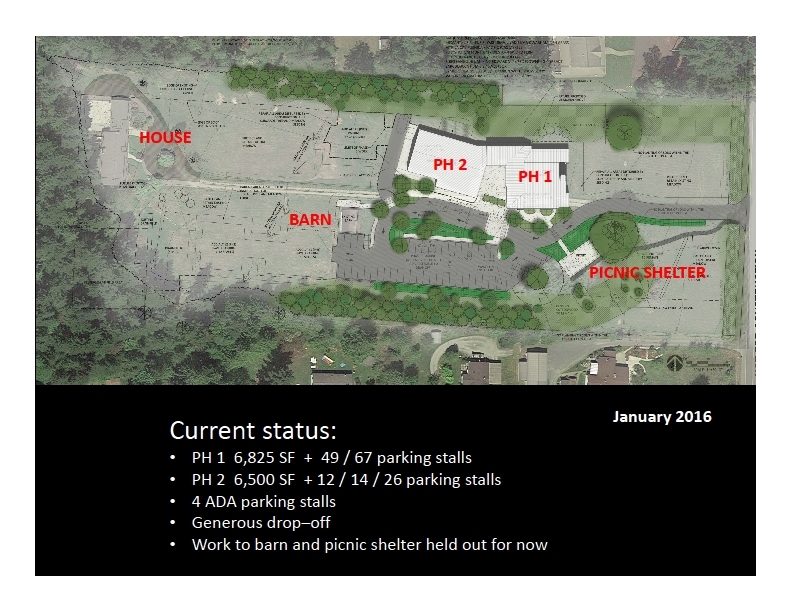 In addition, we obtained a Conditional Use Permit (CUP) from Kitsap County that allows us to build a 19,000 square foot facility in three phases. In 2013, the LRP team worked with the Diocese to make an offer on a new piece of property. We also worked with an architect and engineering firm to obtain a Conditional Use Permit on that property. In 2012, we activated the LRP team,consisting of Bill Fulton, Ken Stephens, Melanie Reeder, Bob Hoag, Holly Foley, John Stockwell, Ann Daniels, Lynda Loveday, Craig Vocelka, and Malcolm Campbell. The LRP team searched for new property and evaluated potential parcels. The LRP team made a recommendation at a special parish meeting of October 28, 2012.